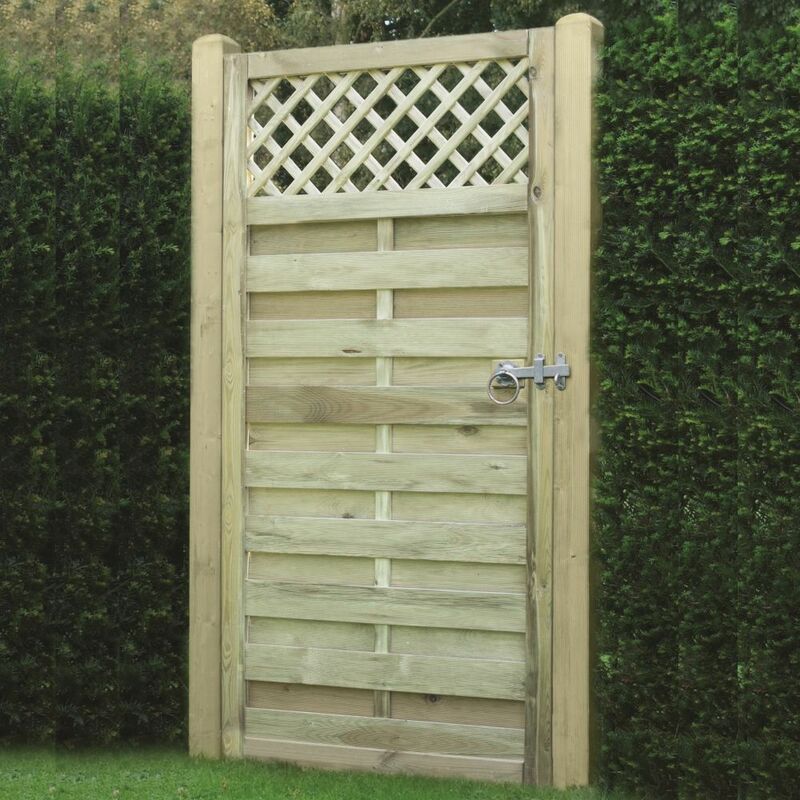 These gates are pressure treated to prevent insect attack and fungal decay and maximise the lifespan of the gate. 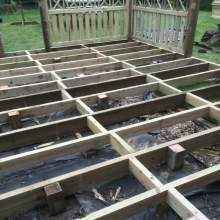 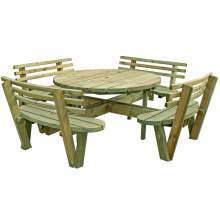 All the frames are made from strong 68x42mm rebated framing which are mortised and tenoned and then screwed together. The gate is supplied without any posts or gate ironwork. 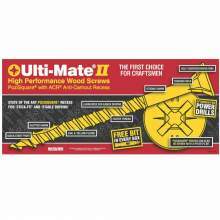 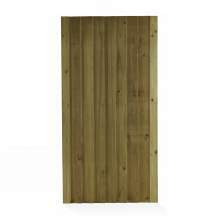 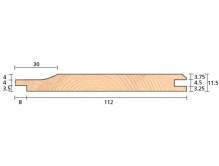 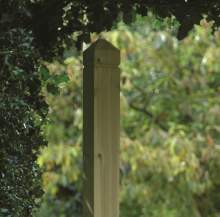 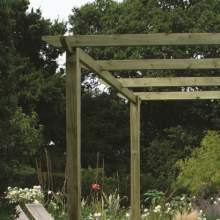 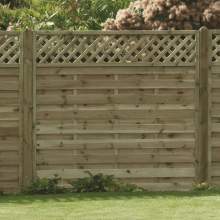 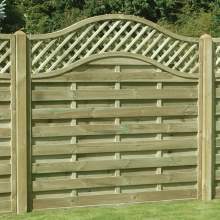 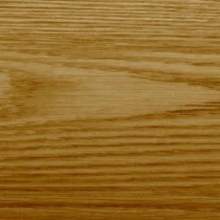 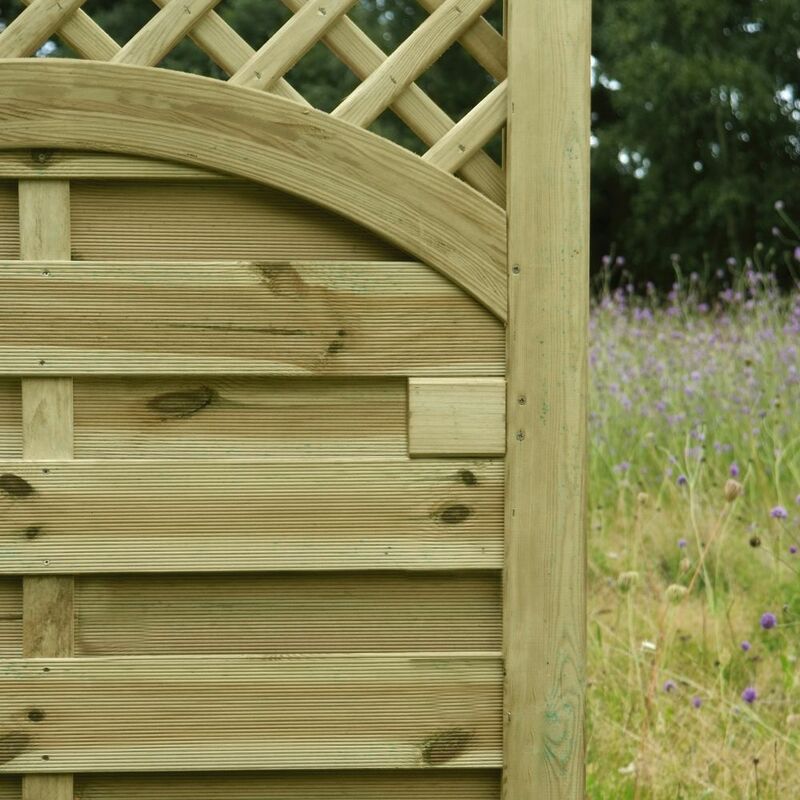 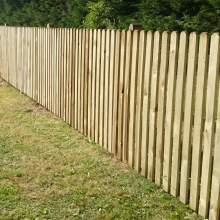 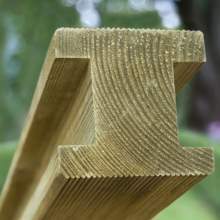 We recommend a decorative, planed post to match this decorative gate. 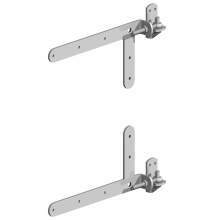 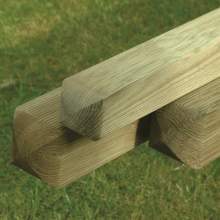 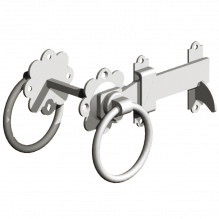 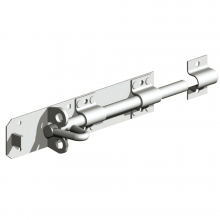 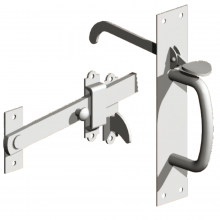 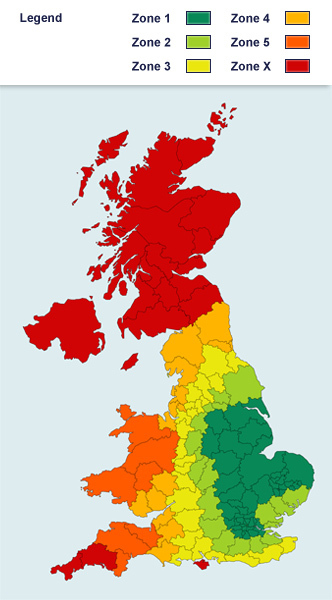 Don't scrimp on your ironwork - choose a heavy duty braced band hinge set.